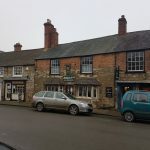 Oakham is jam packed full of unique and exciting places to eat. No matter what your dietary needs, there will be somewhere to whet your appetite. Oakham's local pizzeria, providing a choice of dough, size and toppings. 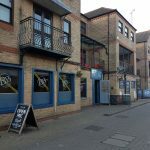 A wine bar and dining room in Oakham, boasting a unique and exciting dining experience. Tucked away near Fords of Oakham. 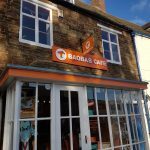 Baobab café specialises in worldwide coffee and offers a wide selection of paninis and salads, with indoor and outdoor seating. From pizzas to kebabs to burgers, this barbecue offers a vast selection of different meals to take away. Exploring the thirty eight different gardens, or enjoying a drink and snack in the tea rooms, Barnsdale Garden is the perfect spot to relax with family and friends. Customers can find a large variety of spirits, ciders and beer here, with a buzzing atmosphere and live music. Perfect for a night out. 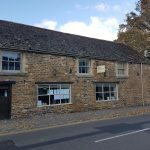 Offering meals, drinks and accommodation, Brook Whipper-In can also cater for large groups and families; birthdays, parties and weddings. Italian style coffee shop, serving a range of light dishes, coffees and blended drinks. Local Wetherspoons in the centre of town. Family friendly space with food and drink served all day. A quaint cafe serving homemade cakes, drinks light meals. Seating available in the garden: ideal for a sunny day. 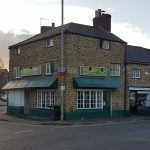 Ranging from curry and naan bread to pizzas, this middle eastern takeaway near the centre of Oakham is the perfect treat on a Friday night. 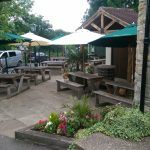 Located around Rutland Water, the four foxes kiosks serve a variety of hot and cold drinks and snacks. Perfect for a rest during a walk or cycle around the reservoir. 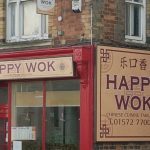 Specialises in good value Chinese dishes. Ideal for a quiet night in. 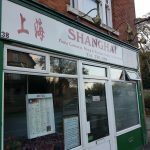 Open every day of the week, this Chinese takeaway is in the centre of Oakham. Perfect for a midweek treat. Hungry Birds offers a wide selection of homemade cakes, snacks and sandwiches. The milkshakes are a must-try. 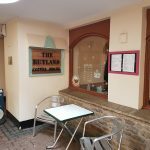 Found near Oakham's iconic buttercross, this café offers homemade cakes, sandwiches and charcuterie platters. 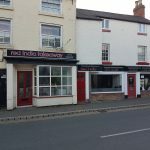 Relaxed atmosphere, where customers can enjoy classic Indian cuisine. Free takeaway service to homes within 4 miles. 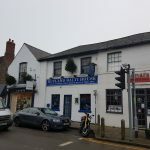 Traditional fish and chip bar based in the centre of Oakham. 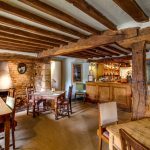 Boasting high quality British food and cocktails, you can also find accommodation at this pub, restaurant and hotel. 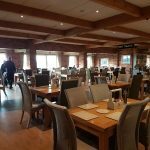 With a view of Rutland Water, this hotel and offers a relaxing stay with breakfast, lunch and dinner. It also caters for weddings. Friendly fish and chip takeaway, offering healthy portions near Cutts Close Park. 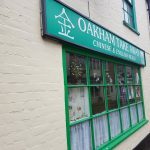 Open Tuesday-Sunday, Oakham Takeaway offers customers a wide variety of Chinese dishes. Local smokehouse and deli, offering customers a range produce to eat in or take away. Burger bar specialising in various relishes and fillings, as well as a range of milkshakes. The freshly made burgers can be enjoyed as an eat-in or takeaway. 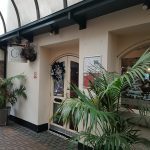 Customer's are offered an experience of Indian, Pakistani and Bangladeshi cuisine. Open on Sundays and bank holidays. 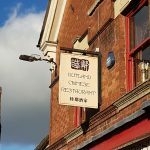 Clients can choose from a large selection of Chinese and Asian cuisine, to eat in or take away. Located in the middle of the market place. 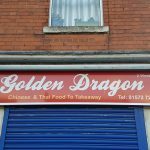 Specialises in tasty Chinese and South-East Asian dishes. Friendly and efficient takeaway service. 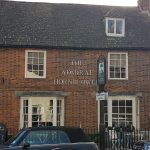 A family-run business, you can find food, accommodation and private function rooms at the Admiral Hornblower. Complete with beer garden for the occasional cider festival! 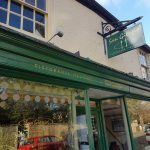 With a warm and friendly atmosphere, you can come here for lunch, afternoon teas and evening meals. Private functions can also be catered for. 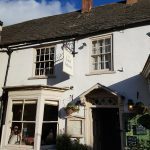 In the village of Braunston, just a five minute drive from Oakham, this pub and restaurant offers various meals and can cater for weddings and parties. Find the Rutland Panther with a tour of the Grainstore brewery. Enjoy the pub and restaurant for live music, events and relaxing with friends and family. 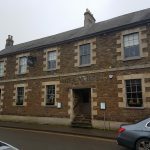 Found on the Rutland Water Cycle Route, this freehouse offers a variety of food and drink in the quaint village of Manton. Water bowls for Dogs provided! 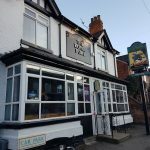 Family-friendly pub and restaurant that offers a large choice of different meals. 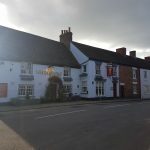 Just a five minute drive from Oakham is The Old Plough in Braunston. There, you can have breakfast, lunch, dinner and accommodation. 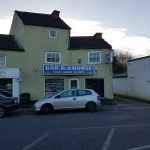 Located West of the train station, this is a friendly, local pub, where darts and pool are available. Good value fish and chips shop, offering takeaway and sit-in meals. 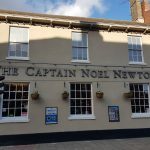 Classic styled pub with beer garden, offering a wide range of foods, real ales, whiskies and rums. 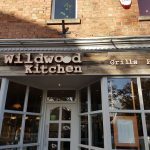 Modern, family-friendly restaurant, serving a large selection of European and international dishes. Large families and groups can be catered for here.